While we've seen a variety of surveys pitting the iPhone against its most notable rivals, a recent study conducted by the NPD Group breaks down the numbers behind who left what phone (and what carrier) to acquire an iPhone. 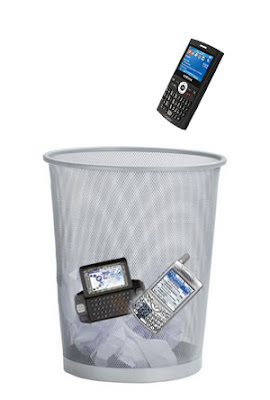 When I briefly worked with AT&T ... our most "switched from" phone was the Samsung Blackjack or a Blackberry. Most users couldn't believe the awesome "all you can eat" data deal AT&T offered for the iPhone for $20.